which he had caused Israel to commit. 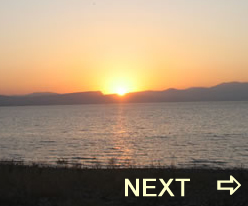 In the time of Pekah king of Israel, Tiglath-Pileser king of Assyria came and took Ijon, Abel Beth Maakah, Janoah, Kedesh and Hazor. (Map HERE) He took Gilead and Galilee, including all the land of Naphtali, and deported the people to Assyria. Then Hoshea son of Elah conspired against Pekah son of Remaliah. He attacked and assassinated him, and then succeeded him as king in the twentieth year of Jotham son of Uzziah." The last six kings (753-721) of the northern kingdom ruled in evil times as their four-generation society of oppression and violence engulfed their culture. 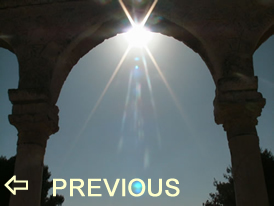 The fifth cycle of judgment culminated in this “fourth generation” with the invasion of the Assyrians, the destruction of Israel’s capital city Samaria and the deportation of many Israelites to foreign lands. Four of the last six kings of Israel were assassinated. The last king was taken prisoner by Assyrian king Shalmaneser. Zechariah, the fifth generation of Jehu’s dynasty, replaced his father Jeroboam II and reigned only six months. 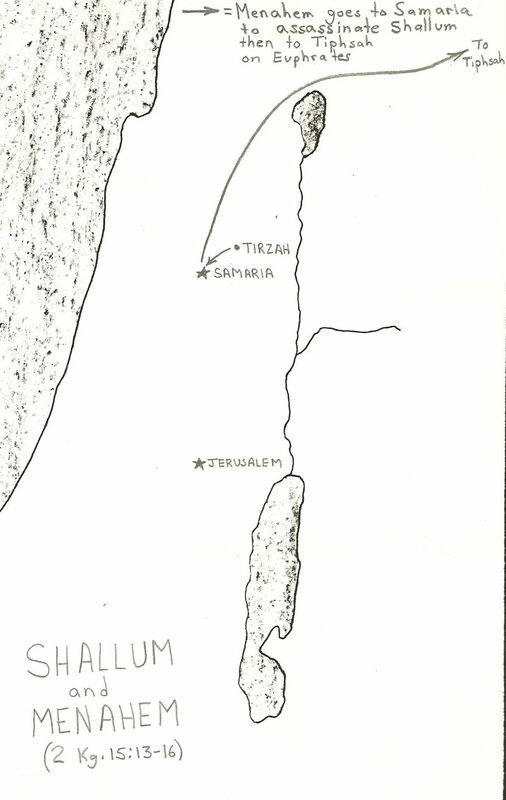 Shallum attacked and killed Zechariah at a public gathering. Menahem faced a new threat coming from the north of the now subdued Aram. 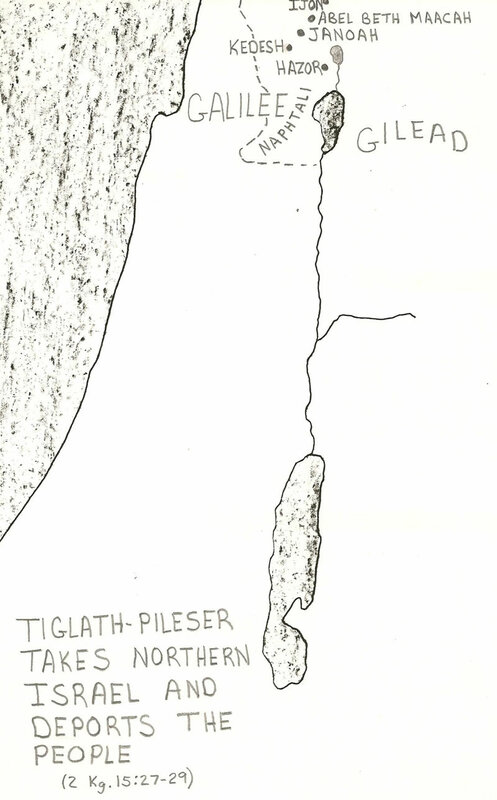 The Assyrians led by King Tiglath-Pileser III (Pul in the NIV) invaded the land. Menahem gave him 37 tons of silver to guarantee his position on the throne. (Map HERE) This political expense was passed on to the people as a 1 ¼ pound tax of silver. Menahem reigned for ten years and died in 742 BC. 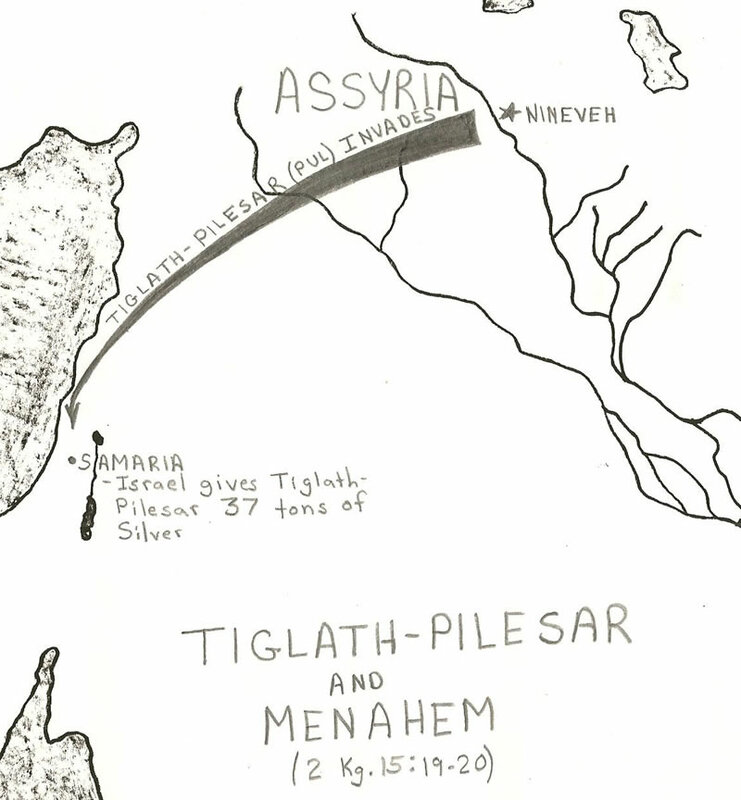 Pekah, son of Remaliah, (mentioned in Isaiah 7:4-10) lost several of his northern cities (Map HERE) to Tiglath-Pileser, King of Assyria. 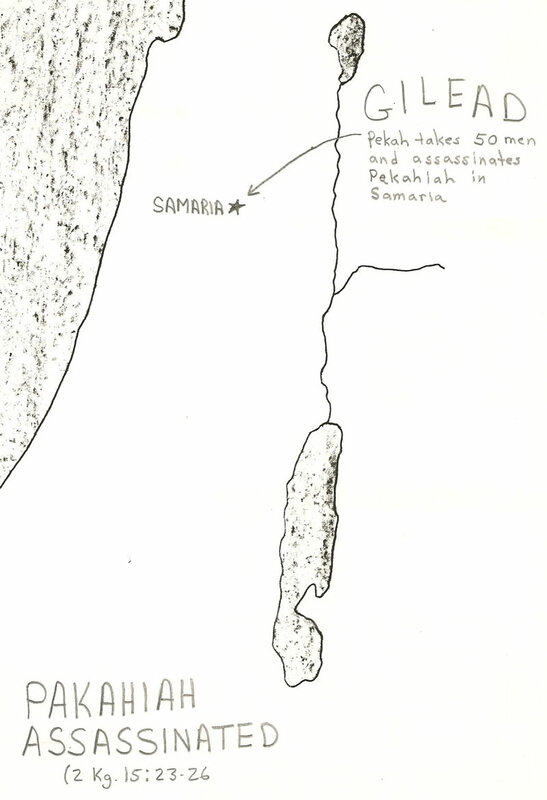 After twenty years Pekah was assassinated by Hoshea who replaced him as king. Egypt. When Hoshea stopped paying tribute Shalmaneser put him in prison in 724 BC. 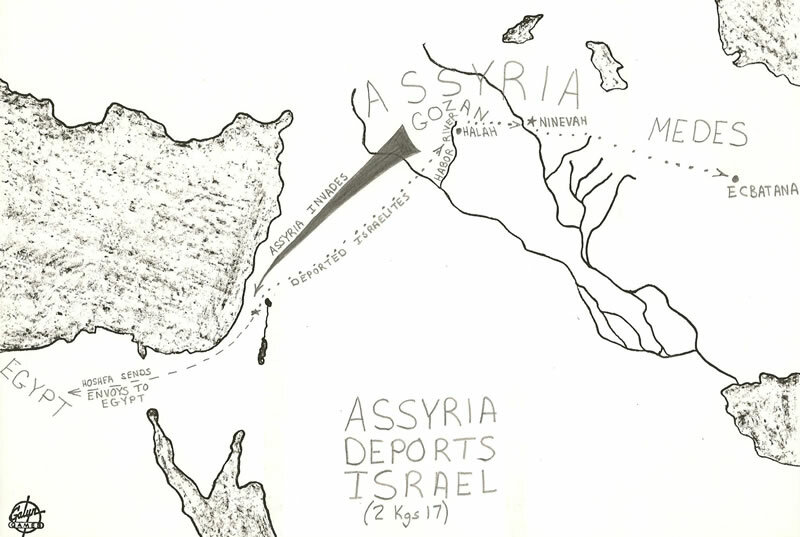 Shalmaneser then invaded the land of Israel and led a three year Assyrian siege against Samaria. 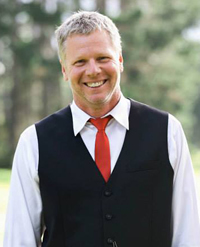 Prop – Gen. 15:6, the word for “amen.” It means to use God as a prop and to use God as a foundation, to lean on Him. Flee – Psalm 57:1, used to say “flee like a bunny.” Just like a rabbit flees from a large animal instead of staying and fighting the predator, we are to flee to the Lord as if he were a cleft in a rock. We flee to him for safety. Withstand – Job 13:15, this means to stand your ground, trust and wait though you are in extreme pain (Habakkuk 3:17-18; Daniel 3:17-18). Hang On – Isaiah 40:31, “Those who hope in the Lord…” This word originally was used in making rope. In rope production you start with only a little strand which could be easily broken. In this case you do not weary, stumble or let go, but instead you begin to bind together more strands of truth and hope to make a great rope that cannot be broken. Ephesians 3:15; Luke 2:4; Acts 3:25. Do I treat people fairly? Am I concerned with justice in my society? 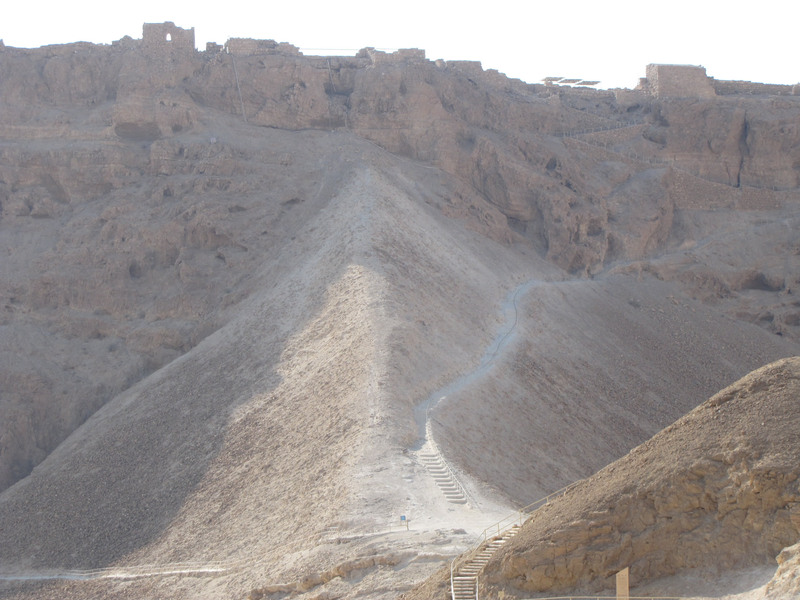 The Roman siege ramp at Masada. 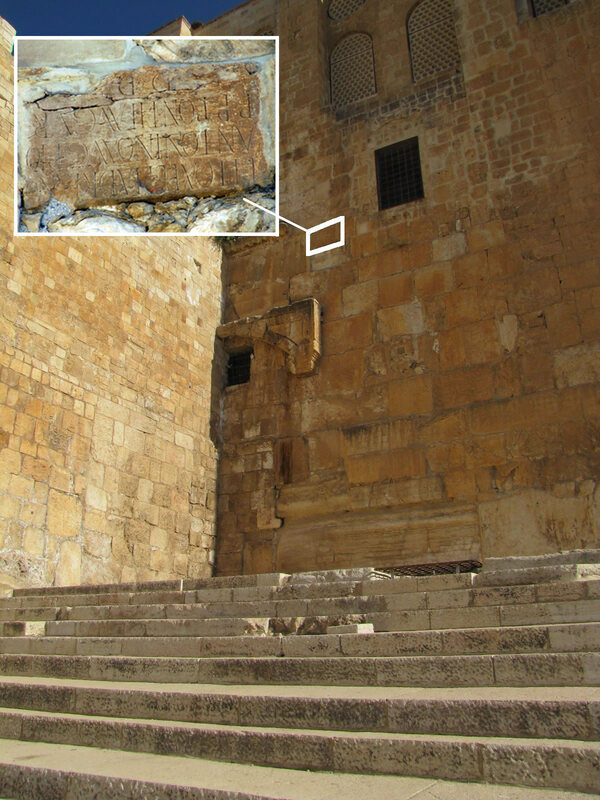 A roman inscription from around 138-161 AD was reused in the southern wall of the Temple Mount.